Through its interdisciplinary approach and commitment to research, the University of Rochester is producing scholars versed in the analysis and production of digital media and technologies. History, archaeology, and digital modeling combine in Michael Jarvis’ research into English America’s early settlements. 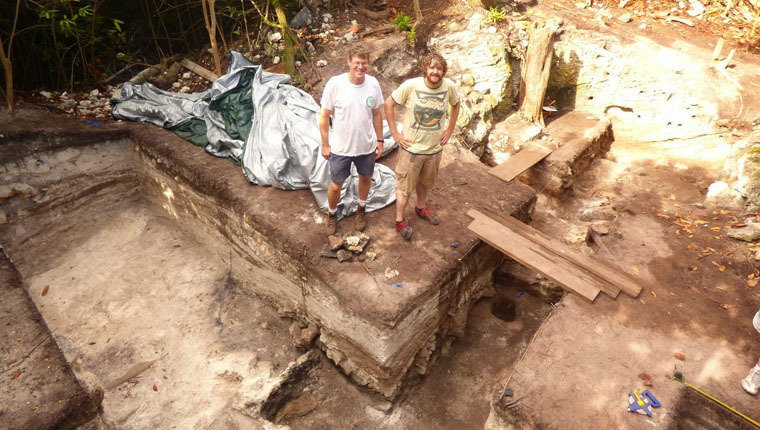 His excavation project on Smiths Island in Bermuda aims to document the arrival and development of Englishmen and Africans during the early 1600s. Will We One Day "Visit" the Past? Faculty and students at Rochester are turning to increasingly available imaging, 3-D visualization, and immersive world technology to imagine virtual spaces. 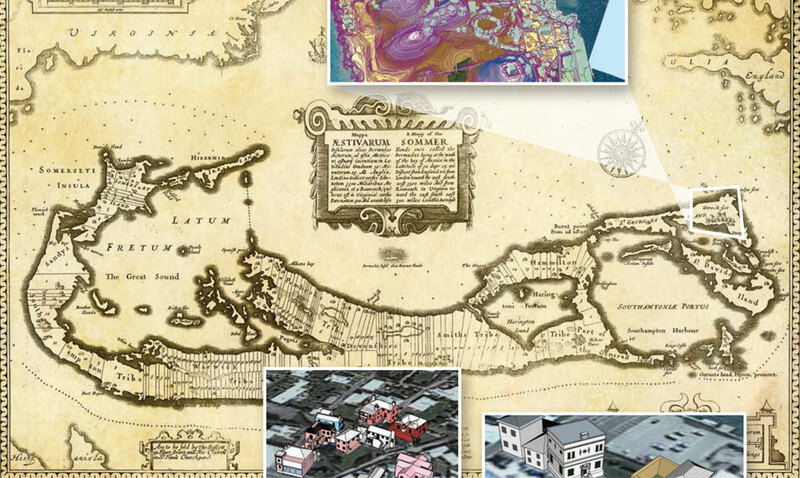 The projects range from an exploration of ancient Roman monuments to a 400-year history of Bermuda. They allow researchers to simulate experiences and conduct experiments that would not otherwise be possible, and may offer insights into ways to preserve ancient objects and structures. 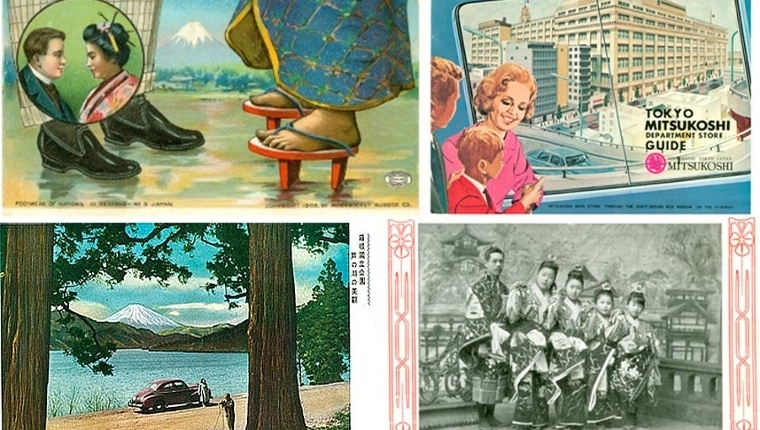 Joanne Bernardi’s interactive online archive reveals Japan as a cosmopolitan, modernizing nation making its mark in film and experiencing a boom in tourism well before World War II. Although 18th and 19th century printmaker, poet, and painter William Blake has long been a staple of literature courses and his works fetch millions of dollars at auction, the innovative way he published his "illuminated books" has hindered his legacy. 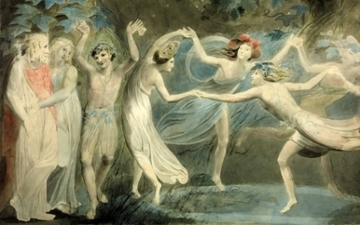 A grant from the National Endowment for the Humanities allows teams at the University of Rochester and the University of North Carolina at Chapel Hill to continue to develop the William Blake Archive, a free online collection of Blake's writings and illustrations for scholars worldwide.